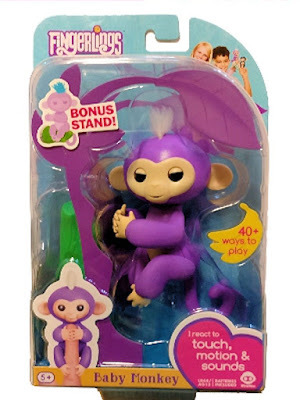 Welcome to Chit Chat Mom's Kids Holiday Gift Guide, as part of The Hopping Bloggers! I want to share with you some of the HOT toys that will be a huge hit this holiday season! 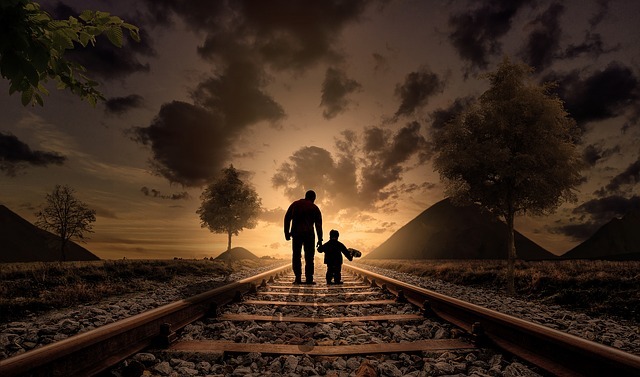 I am excited to share with you some holiday gift ideas for KIDS! The Fingerlings Baby Monkey is sure to be a BIG hit this Christmas for kids everywhere. This little gal is so popular this year, especially right now so be sure that you get one for your little girl(s)!! They will make for fun toys for them. Get yours HERE! Our daughter is 9 and has been wanting one of these for awhile now. She has some money saved up and wants to get this Hatchimals! 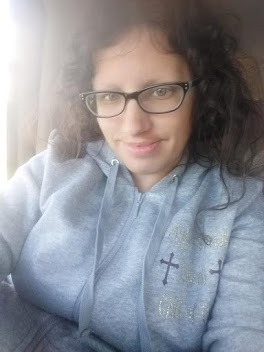 I think I'll probably let her get it the next time we head to the store. 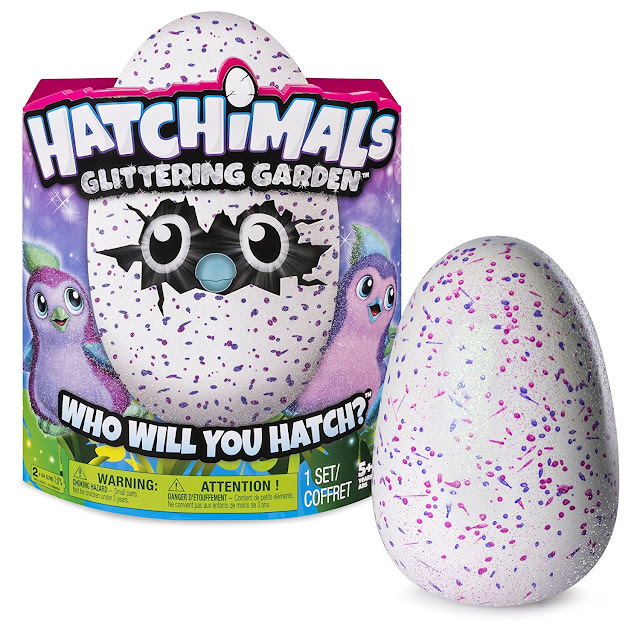 You can buy this adorable Hatchimals Glittering Garden HERE! I am SO excited that American Girl has made these smaller dolls they call WellieWishers dolls that are just adorable! I ordered our daughter one of the other ones for Christmas, so I can't wait for her to open it! This doll's name is Willa and she is dressed for fun, and I just love her look. 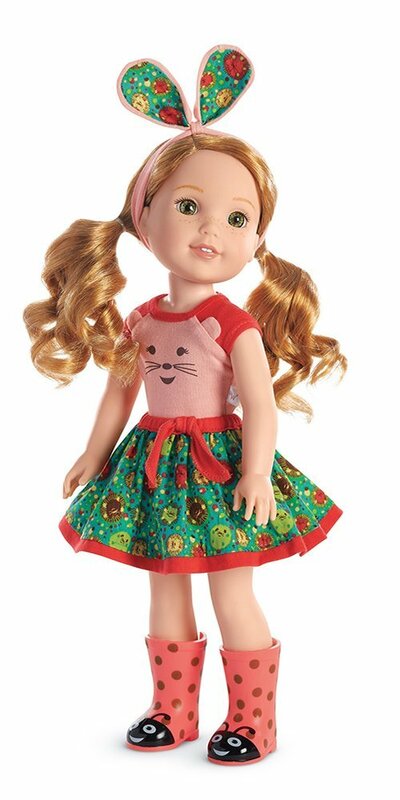 You can purchase this American Girl WellieWishers Willa doll, HERE! If you have a son, you know that LEGO building sets are a BIG DEAL to boys! I know our 9 1/2 year old son was into LEGO sets for a good while and still is to an extent. This looks like an awesome set and I want to get it for him too! 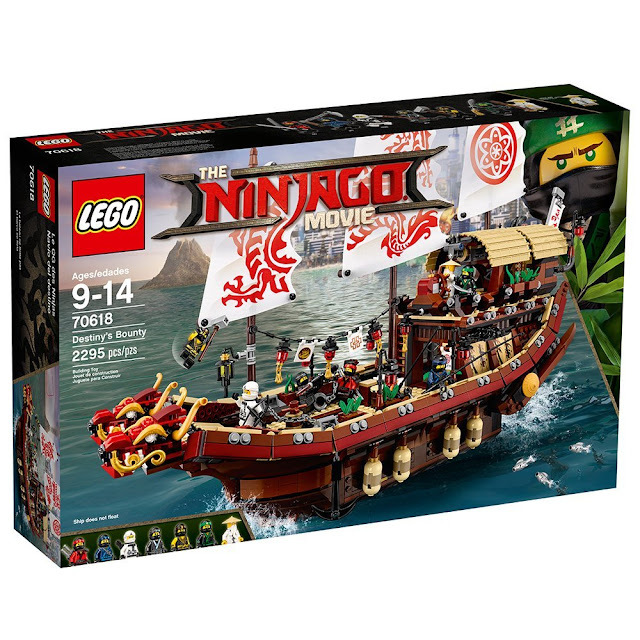 You can purchase the LEGO Ninjago Movie Destiny's Bounty HERE! 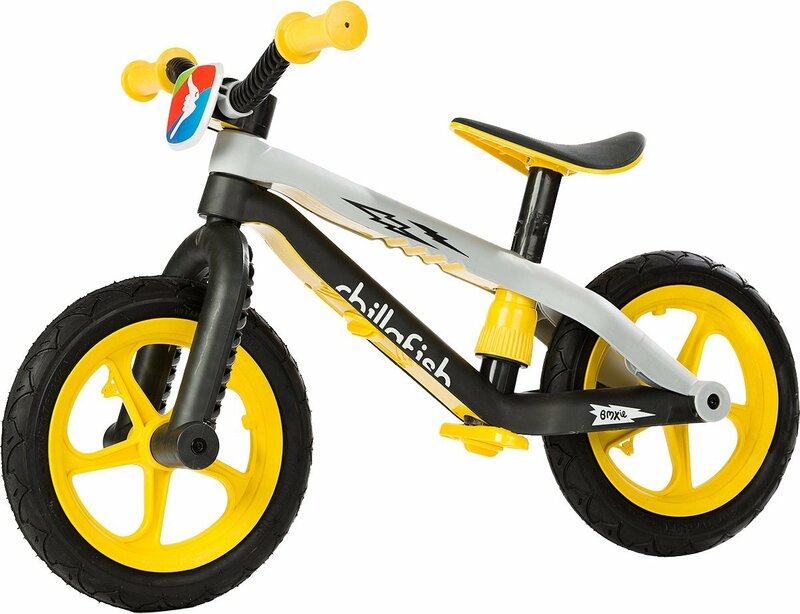 I have heard a lot of great things about the Chillafish brand balance bikes for young kids and found this one and thought I'd share with you guys! This BMXie-RS BMX balance bike is made for ages 2 - 5 and has a weight maximum of 77 lbs! You can purchase this balance bike HERE!